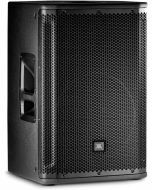 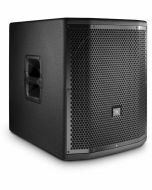 The SRX818SP is a powered portable subwoofer in the SRX800 series from JBL Professional. 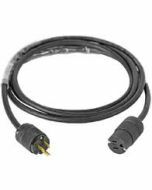 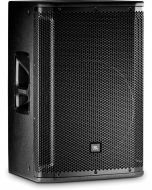 It has been designed to deliver class leading performance in a variety of applications including small and medium sized installations and tours. 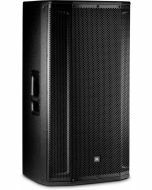 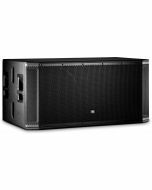 When used in conjunction with the SRX800 full range systems and other SRX800 subs, SRX818SP is an integral part of a high performance, fully configurable loudspeaker system. 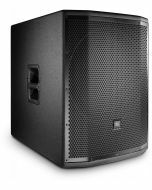 26.89" x 26.92" x 22.62"